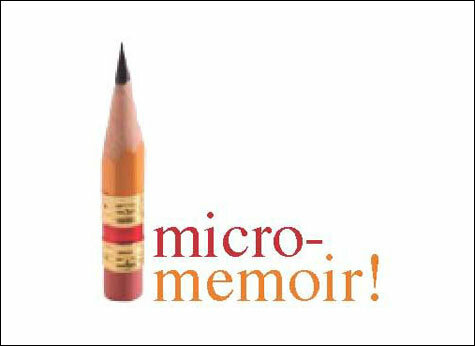 Micro-Memoir this Thursday at the The Providence Athenaeum﻿! Thursday, 2/20, 5-8pm: (5 to 5:30 for refreshments, activities begin at 5:30), co-presented with Not About The Buildings: Micro-Memoir! Join us to write and read aloud extremely short (200-word) personal memoirs based on an object/concept to be presented by our workshop facilitator, the noted short-short prose pioneer Karen Donovan, as the session begins. Participants will experience both the rigors and elation of writing short-short prose, and the reading aloud segment will be buoyed by the energy of surprise and speed. The more diverse the writing is, the more exciting the readings will be, so bring your parents, your children, and your friends, old and young.